ICIS has launched the search for the very best in innovation in the chemical industry. 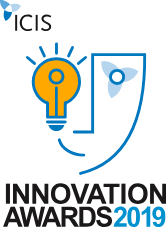 Now in their 16th year, the ICIS Innovation Awards seek to recognise and reward companies and individuals that show high levels of innovation in products and processes, as well as providing benefits to the environment and advancing progress towards sustainability. 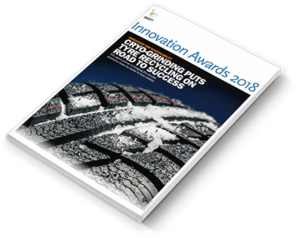 The winners will be those companies that have made significant steps forward in technological and business innovation, with tangible results emerging during 2018 and the early part of this year. To recognise the breadth of innovation in the chemicals sector, the ICIS Innovation Awards offer four categories to enter, as detailed below. Using the format in the online entry form, entrants should outline the innovation and its importance, the science behind it, the key advances/issues overcome, and what the main business benefits are to the company, the market and the customer, or the environment and sustainability. The statement can be supported by uploaded files containing technical information and presentations, sales & marketing literature, press releases and any editorial coverage the innovation has attracted. ICIS is pleased this year to welcome back BASF as the overall sponsor of the ICIS Innovation Awards. ICIS is also grateful for the continued support of Maroon Group and Accenture as category sponsors. We thank them for their support of the Innovation with Best Benefit for the Environment and Sustainability category and the Best Product Innovation category, respectively.